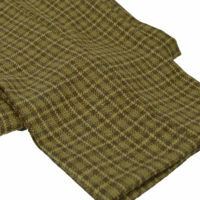 Like most of the products that we sell, these are our own brand made to our own specification in the EU. 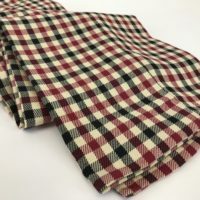 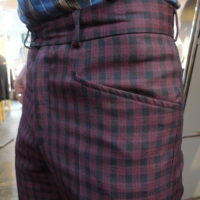 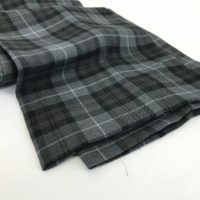 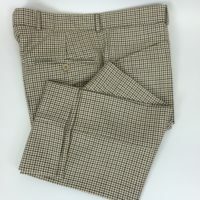 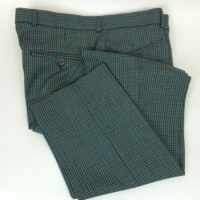 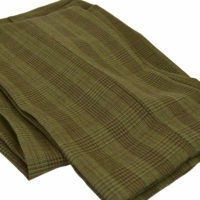 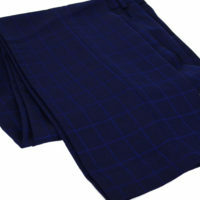 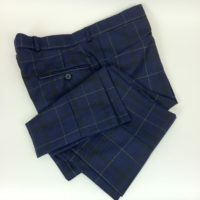 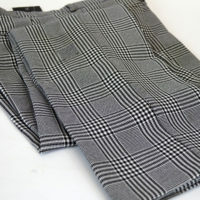 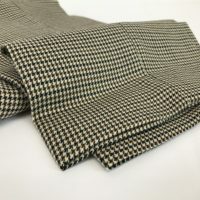 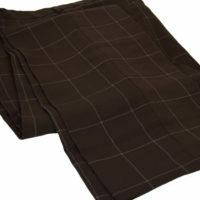 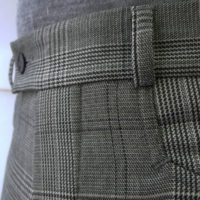 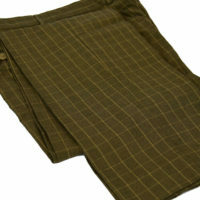 Having sold many many pairs of these trousers over the last 20 odd years we would strongly advise that you call/e-mail us for sizing advice if you have not had a pair from us before. 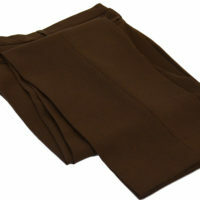  They are cut slim and from experience most people will require a size larger than they are expecting. 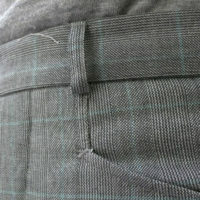 Naturally you can return them if they don’t fit, but we are more than happy, as always to offer pre purchase advice.